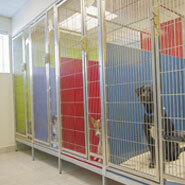 BDA Architecture understands that pets are part of the family. 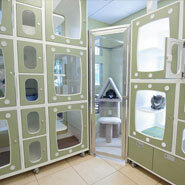 That is why we believe it is important to design animal boarding facilities to feel like a home away from home. 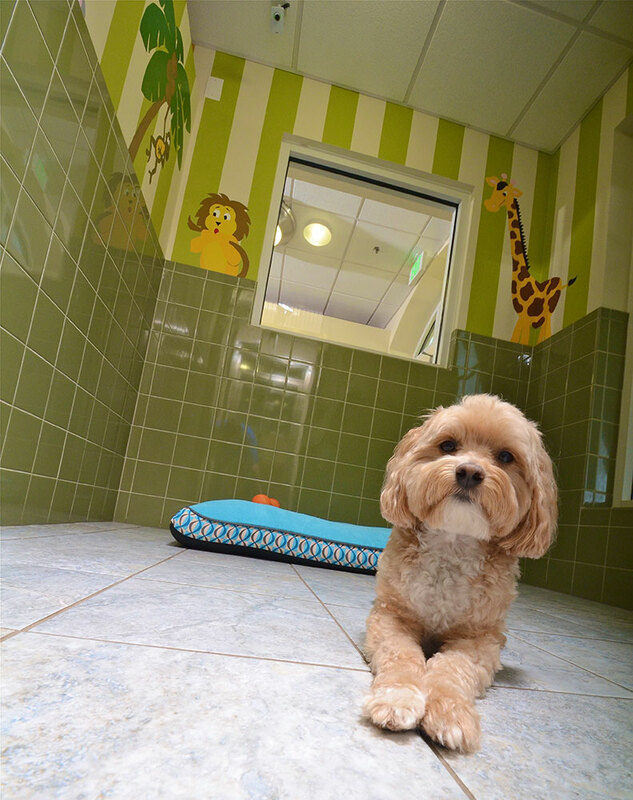 From pet resorts and kennels, to doggy daycares, grooming spas, and catteries, we help clients build safe, comfortable, and happy animal housing environments that exceed the expectations of their visitors and four-legged guests. 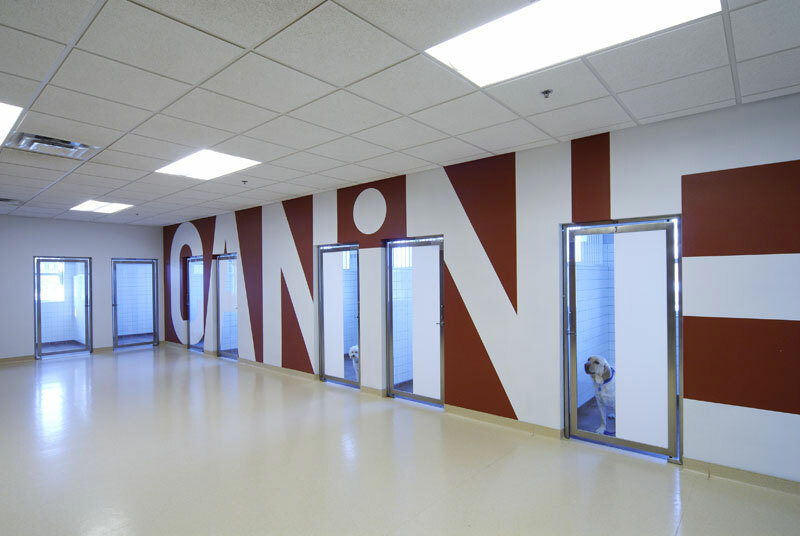 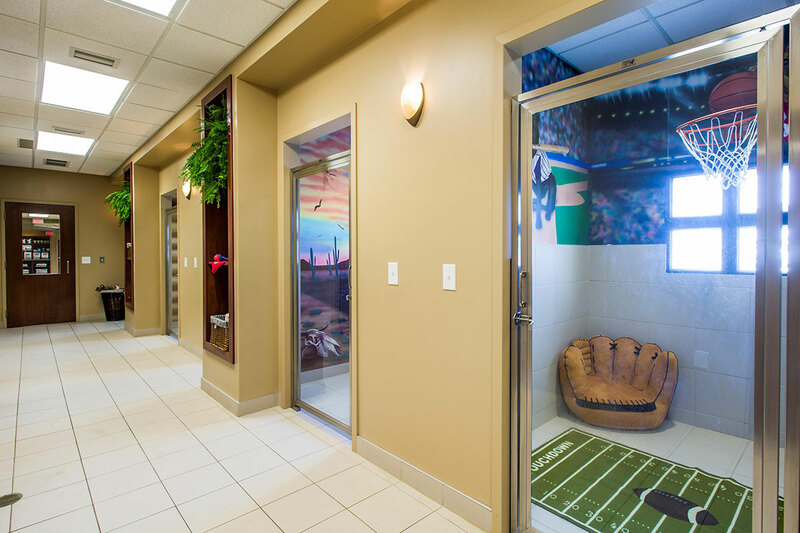 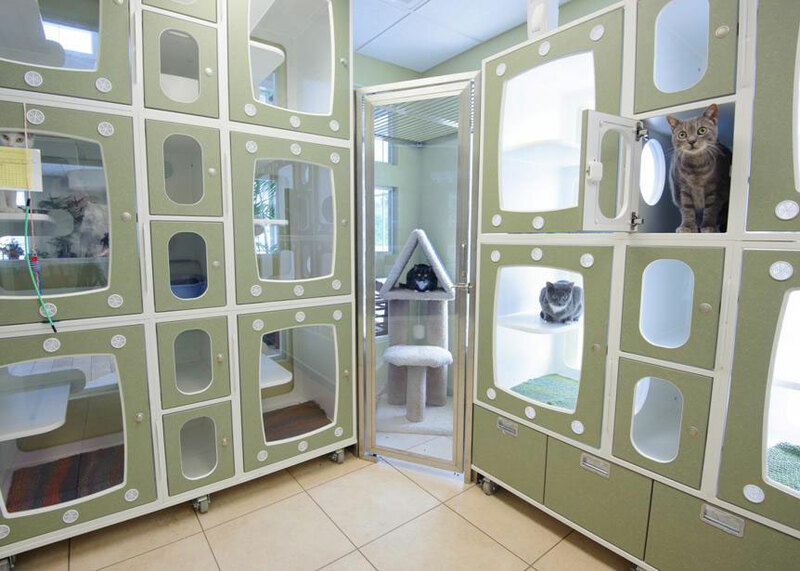 Our unique expertise in the field of building design for animals means we understand what issues a pet boarding facility will face, and we are well prepared to address them. 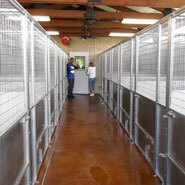 We pay strict attention to detail, especially when it comes to the health and well being of the animals. 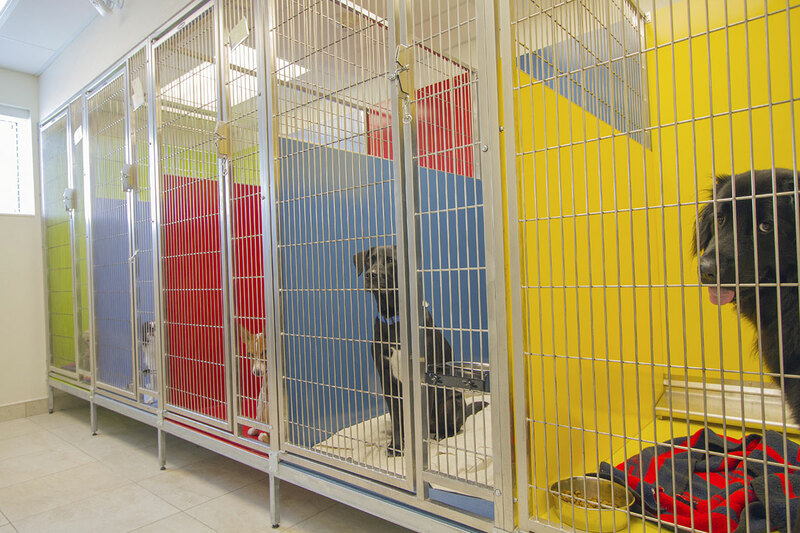 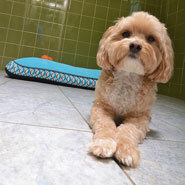 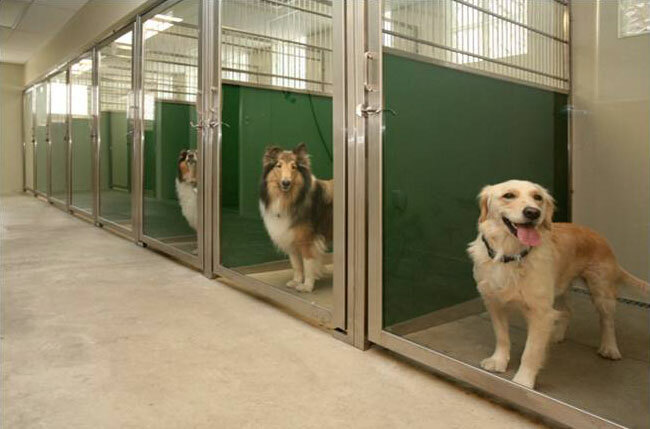 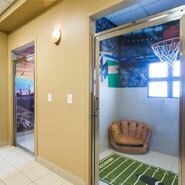 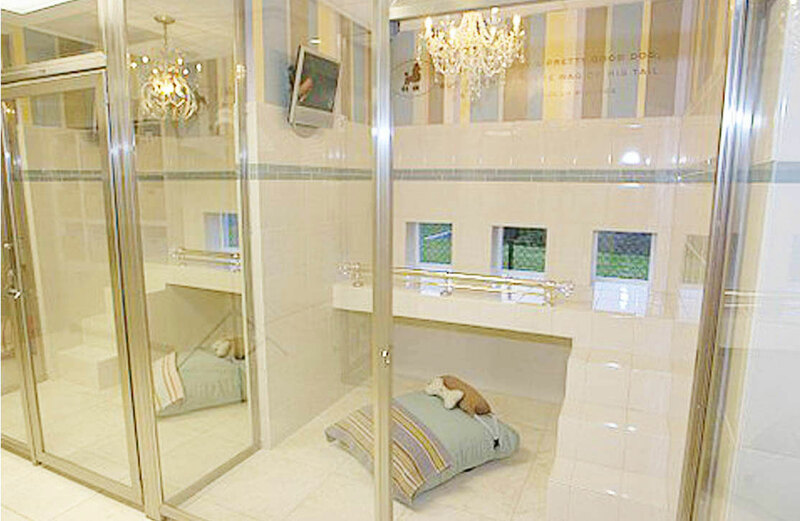 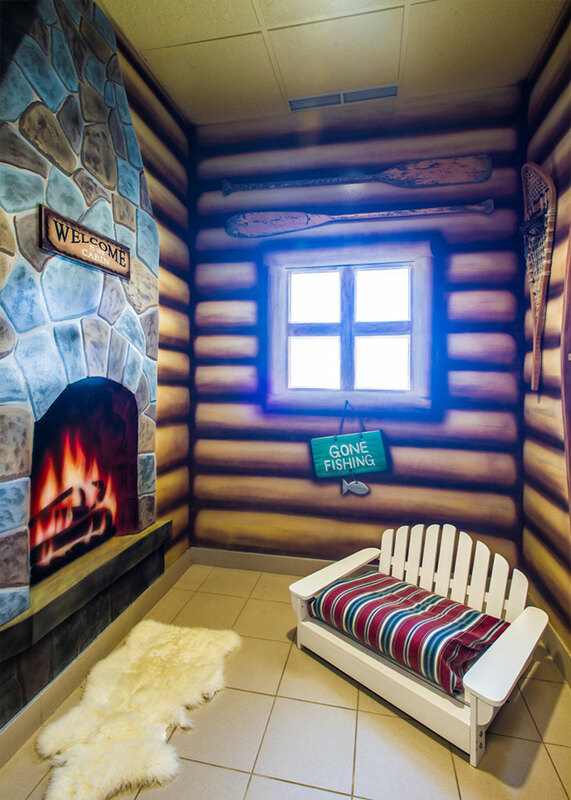 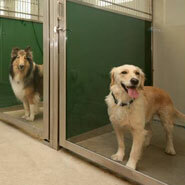 All of our boarding facilities are engineered to address odor and disease control. 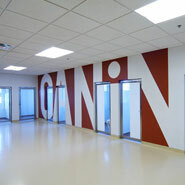 Air quality, sanitation, and acoustic quality are always top priorities in our designs. 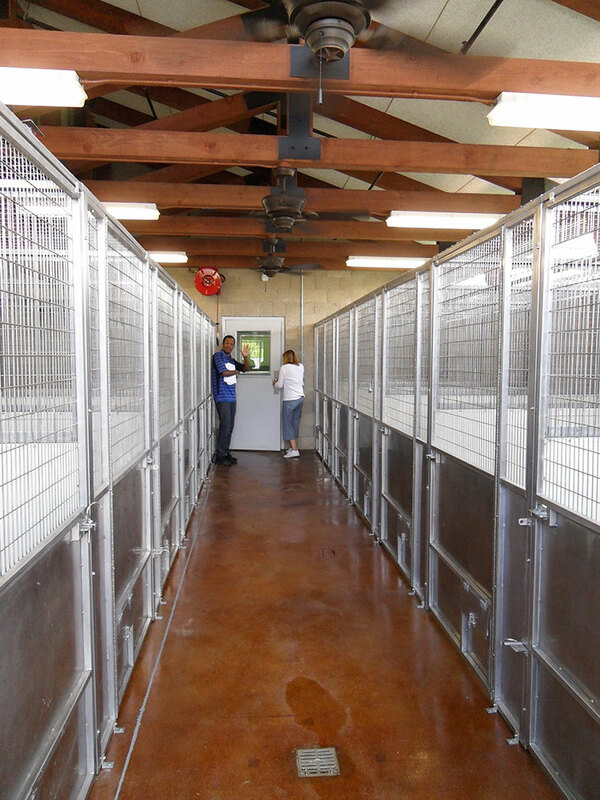 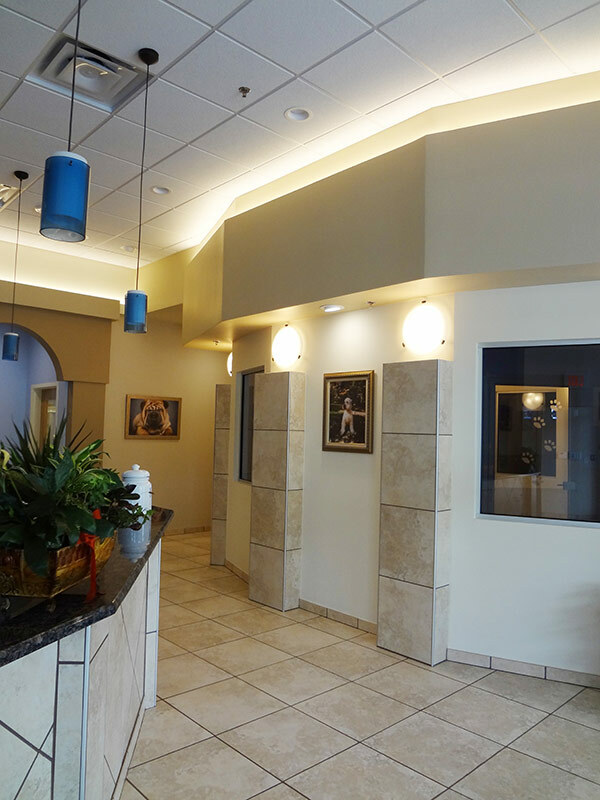 As animal care facility architects, BDA understands that your ultimate goal as an owner is always to see that the animals who come through your doors stay in comfort and leave happy. 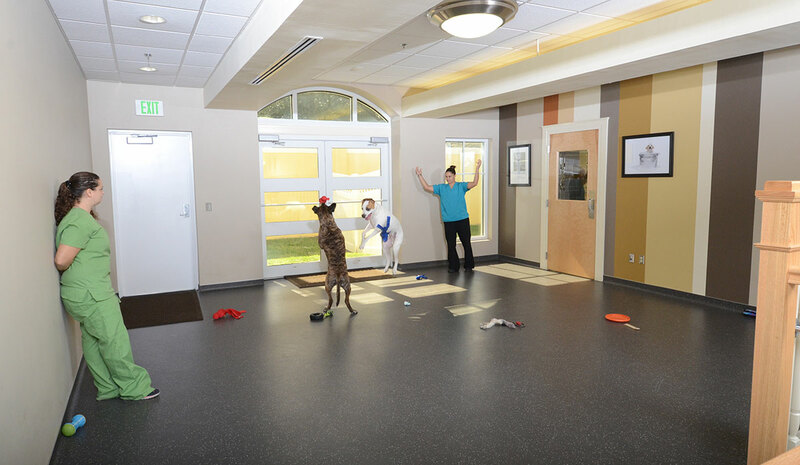 We can help you achieve this level of customer satisfaction through efficient and highly functional building designs that help reduce stress and promote happiness in animals, pet owners, and your staff.